I’ve always loved the beauty of nature and being outside. I see pictures of drop-dead gorgeous landscapes, accessed only by hiking or backpacking and long to be the type of person that enjoys the journey of getting there, as much as the beautiful destination itself. However, I have a problem…I’m a bit of a scare-dy cat. Yes, I’m the one who’s afraid of what lurks beyond the trees or around the next turn of the trail. In particular, I’m afraid of mountain lions (and bears I’m sure, if I were in bear country). And as much as my husband has assured me that I’d be fortunate if I ever even saw a mountain lion in the distance, let alone right in front of me, for many years this fear dictated much of my choices when it came to enjoying the outdoors. Sad right?? Well, not always. While I am happy to say that my fear of mountain lions has gotten much better, I don’t regret not forcing myself to go on hikes that I knew would have been mostly non-enjoyable due to my fears, whether they were unfounded or not. So, what in the world does this have to do with McWay Falls? Well, this spot was perfect for me because it allowed me to see one of the most spectacular, beautiful, and rare sites in the US without having to hike a long distance in fear of what may, or may not be around the corner. 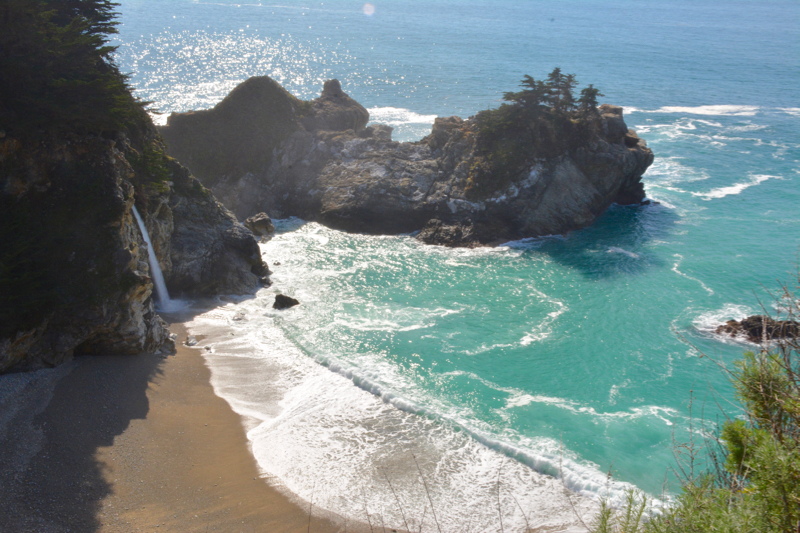 (McWay Falls is one of only two waterfalls in the continental US that falls directly into the ocean. The other is Alamere Falls, in Point Reyes National Seashore. Read my post about it here.) In fact, I wouldn’t even call it a hike at all. It’s more of an easy walk. And believe me when I say that it is BEAUTIFUL! 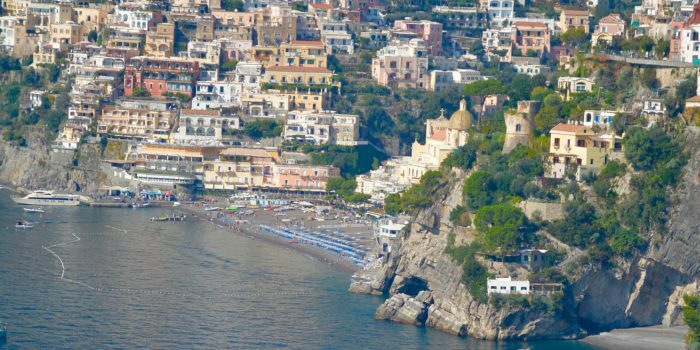 One might even say breathtaking if you catch it on a sunny day. The water is so turquoise blue it will make you wonder if this is, in fact, still the Pacific ocean in Northern California. And when you get to the end of the trail, (which is actually quite short) and you see the remains of the house that clung to the edge of the cliff, you can’t help but imagine what it would be like to wake up to this spectacular view, day in and day out, as residence once did. 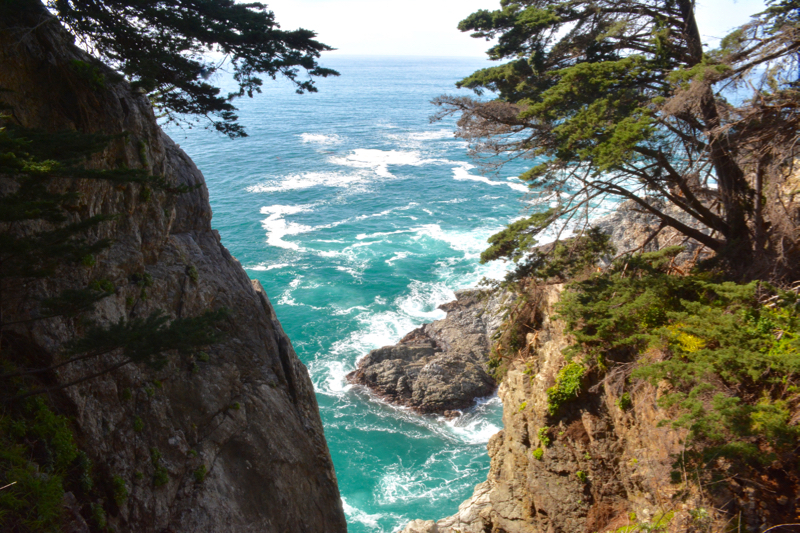 The drive to the park along the Pacific Coast Highway is a destination in and of itself! Count the time spent getting there as a bonus. However, be sure to check the state park website for current conditions. Due to heavy rains this year, mudslides have closed access to the park until further notice (as of 2017). But don’t let this dissuade you! Work is being done to remedy the situation and I’m sure it will be open in no time. There is an entrance fee of $10 per car, per day. 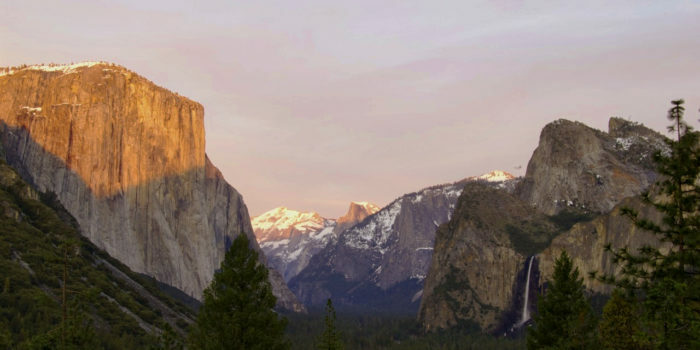 This fee allows you access to all California state parks until sundown. 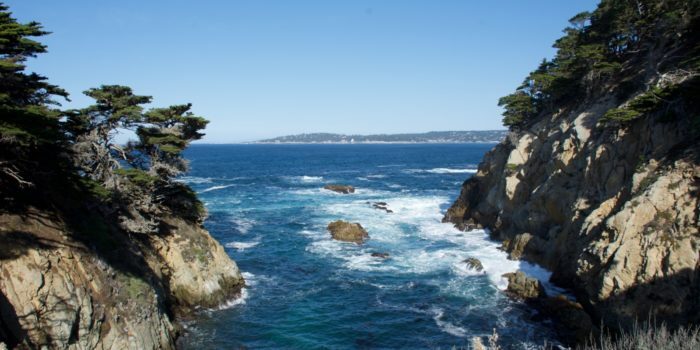 We highly recommend Point Lobos, which isn’t too far away!